We’re thrilled to announce that the “Return to Sleepy Hollow” offering is coming back this fall at Disney’s Fort Wilderness Resort & Campground. Like last season, “Return to Sleepy Hollow” includes a group viewing of the 1949 Disney animated classic film “The Legend of Sleepy Hollow” inside the resort’s historic Tri-Circle-D Ranch stables. And during event nights, you’ll be able to see galloping ghosts and experience an up close and personal encounter with the Headless Horseman. The “Return to Sleepy Hollow” begins on September 28 at Disney’s Fort Wilderness Resort & Campground: September 28-30, October 3-7, October 10-14, 17-21, 24-31 at 8 and 10 p.m.
Also, new this year, we’re offering a dessert party at 9 p.m. after the movie if you’re viewing the 8 p.m. show or prior to the movie if you’re viewing the later show. Please note: The “Return to Sleepy Hollow” offering at the Walt Disney World Resort can be booked 180 days in advance for non-resort guests and 180+10 days in advance for resort guests by calling 407-WDW-TOUR. Is there pricing available or do I need to call and ask?? Hi, for those in the UK, I booked mine by ringing the same phone number as you use to book MNSSHP on 0800 028 0778 (I was booking that at the same time), wrong department but they happily put me through to the right one. I’ve booked mine for 30th Sept. Appeared to be a free number too! I’m having such a hard time trying to book this event. When I call the tour line, they say the tickets are not available for this event, even though I’m well within the 180 day window. Has anyone been able to successfully book this event for 2018? Is there a number for us from the UK who would like to go? We are there end of September and would like to attend. 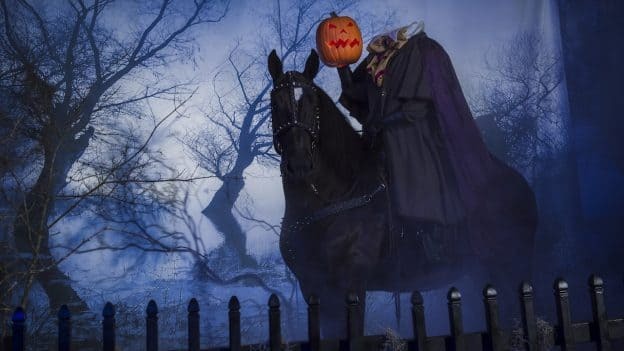 Is the Headless Horseman photo op with a prop or is it a live attraction? What are the prices for this event? The same as last year? Any info on the desserts to be served for the dessert party? What phone number do I call from the UK please? I just tried to call and book this experience but said I couldn’t yet. I find it interesting (and frustrating) that I can now book Fall experiences (August Halloween Party tickets ✔️) but I still can’t book the Frozen Ever After Dessert Party or the Star Wars guided tour for JUNE; both of which greatly impact how I need to set our fastpasses in less than 2 weeks!!! So, to be absolutely sure I understand, you don’t need to buy the seating AND the dessert party. 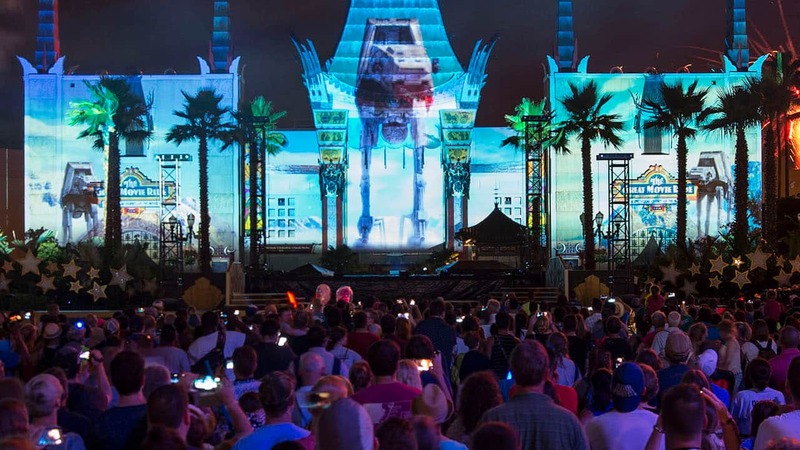 The $60 ticket includes everything you’d get with the $38 ticket, plus the dessert party? Last year everyone received a pin and pop corn. Is there a pin this year? Does the $22 price include any photo opp with the Horseman? I just called and they said that you can’t book yet???? Can this only be booked 180 days prior to arrival? Yes, Daniel – 180 days in advance for non-resort guests and 190 days in advance for resort guests by calling 407-WDW-TOUR. SOOOO excited to see this returning! Does the $60 price point include the priority photo opp? Hi Heather, yes – includes priority access to the Headless Horseman photo opportunity. Thanks.